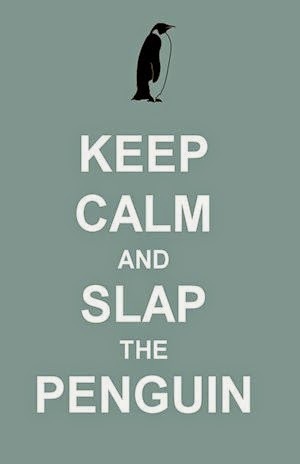 Slap The Penguin: What does 11-11-11 mean to you? 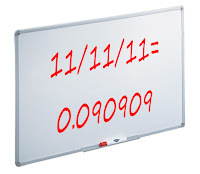 Here is a unique post for a unique date. 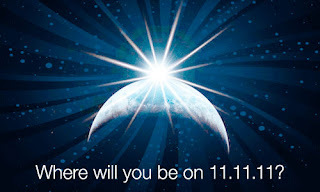 All four of us are contributing to bring you our personal perspective on today's once in a lifetime date, 11th November 2011 or 11/11/11. 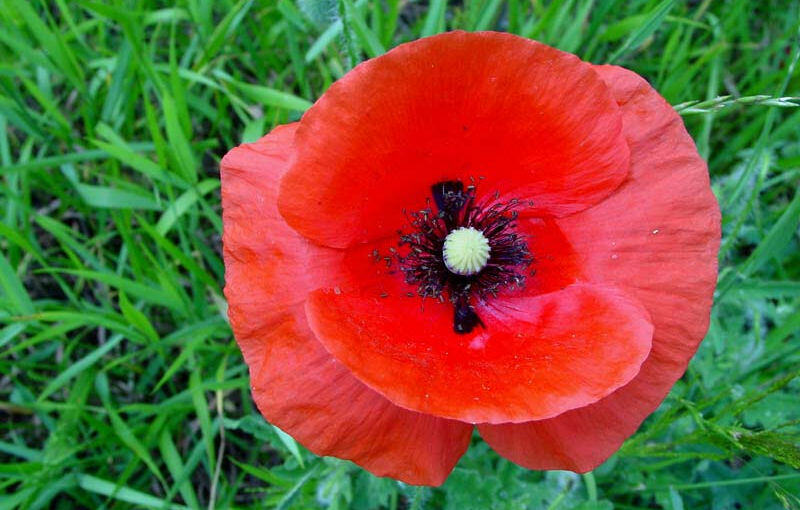 As the sensible one, I have to point out that November 11th is a day of remembrance, the day on which World War I came to an end. Take a moment of silence today to think about those who gave the ultimate sacrifice for their country, and maybe skip that morning coffee and instead donate the cash to a worthwhile veteran's charity. 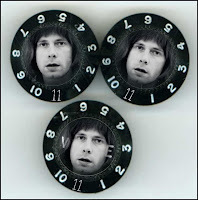 11-11-11 is Nigel Tufnel Day. Do I really need to explain? 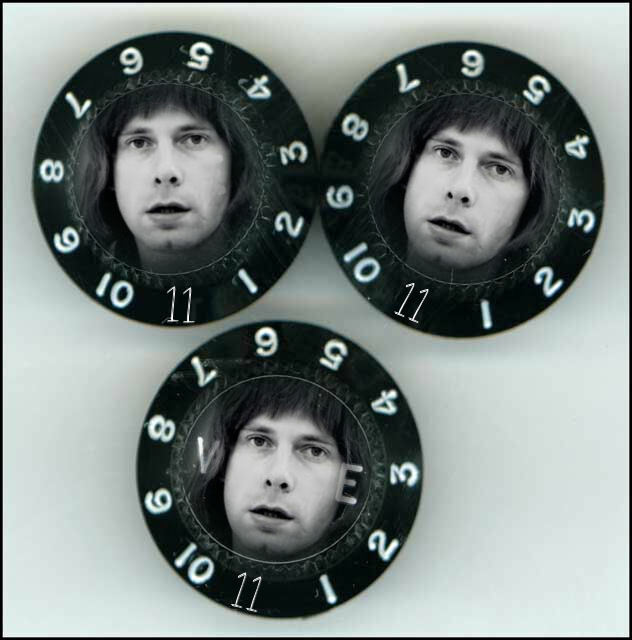 Nigel Tufnel was the lead guitarist for the mega rock band, Spinal Tap. Nigel is known for having a Marshall amplifier head unit with 11's across the board, because "it's one louder isn't it". 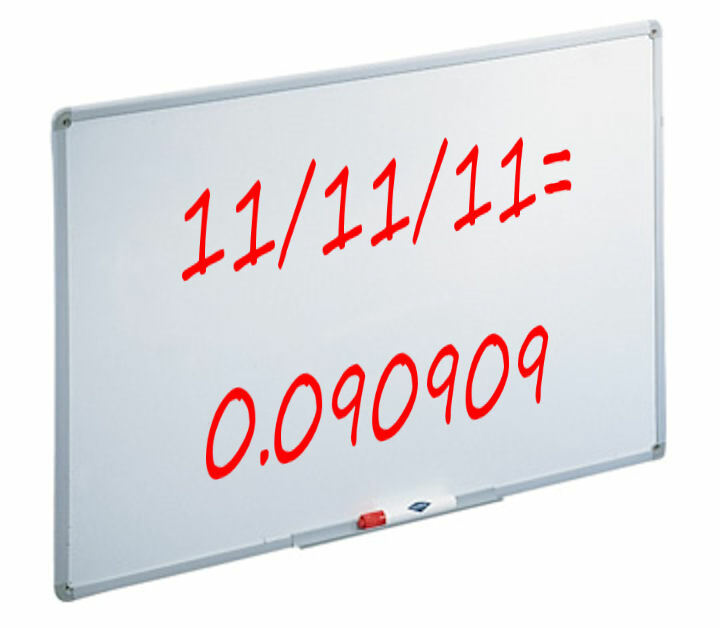 11/11/11 the simple answer for me, coming from a mathematical background is 0.090909. That is, 11 divided by 11 divided by 11 for those uninitiated in the terminology of modern math. If you don't believe me, just google it. Type 11/11/11 in the empty white box and click search. 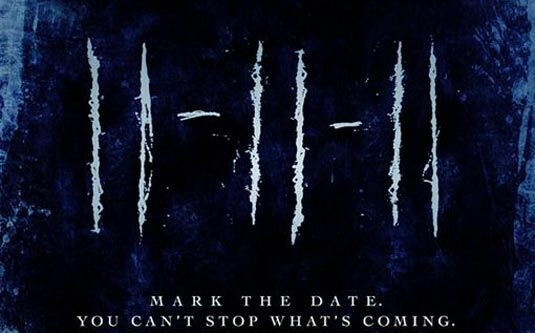 11-11-11, is a movie in which a mean old demon beast comes to Earth through Heaven's 11th gate, on 11-11-11 at 11:11. All those elevens come together to make a big whirly, swirly vortex and all hell is unleashed, literally. Or something like that. 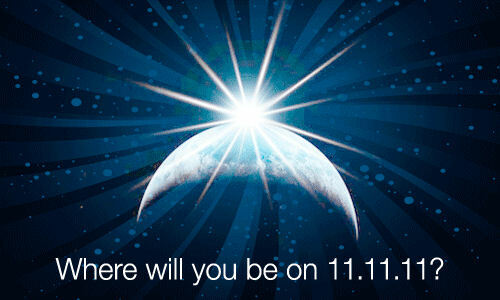 What does 11/11/11 mean to you? Let us know in the comments section.